oes your brand’s web presence fail to attract traffic? Is your company website far from the top of the search results page? 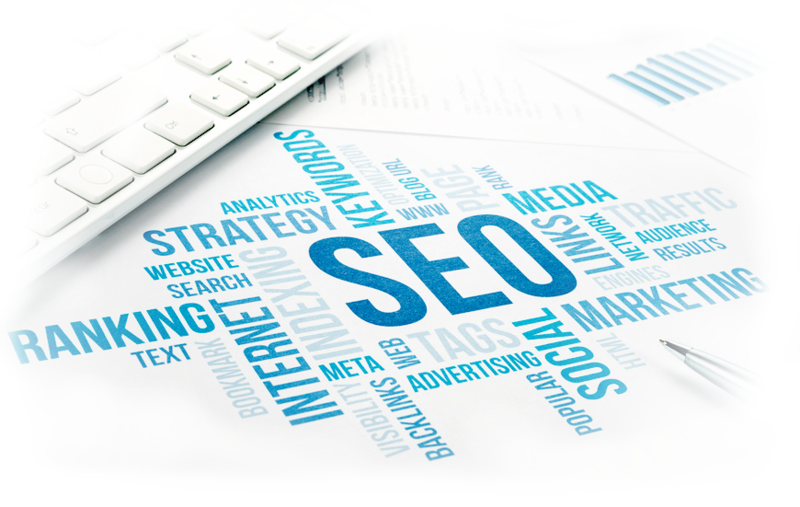 In order to succeed in the digital world, search engine optimization (SEO) is a must. 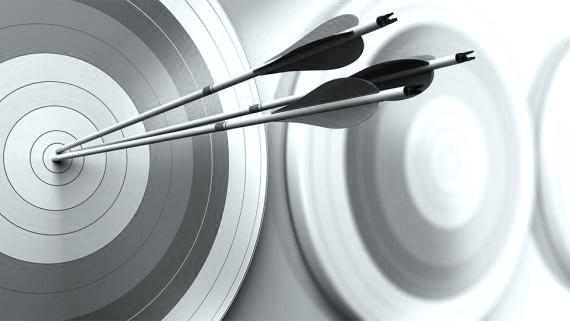 BuzzRecruiter’s SEO services can help increase traffic to your website or social media pages using crafted SEO targeting while increasing your website’s ranking in search engine results. BuzzRecruiter can help craft unique, relevant content for your website that corresponds with popular industry search terms. SEO web content helps businesses of all sizes gain a competitive advantage on the internet. By reaching out to potential clients through optimized content, your company can lead the pack. With our high-powered SEO management, BuzzRecruiter will help launch your company ahead of the competition. At BuzzRecruiter.com, we offer an array of services to meet your needs. We’re also experts at crafting a custom solution just for you. Contact us today to speak with a friendly member of our team! Social media is buzzing with new opportunities to connect with current and future clients around the world. Have something to share, but can’t find the time or the words? Whether you’re managing multiple social media accounts or creating a business blog, let BuzzRecruiter take care of your writing and posting needs. Your website is the virtual face of your company and is responsible for that all-important first impression. Make each new impression count with quality website content that engages and informs your audience while optimizing search and website visibility. 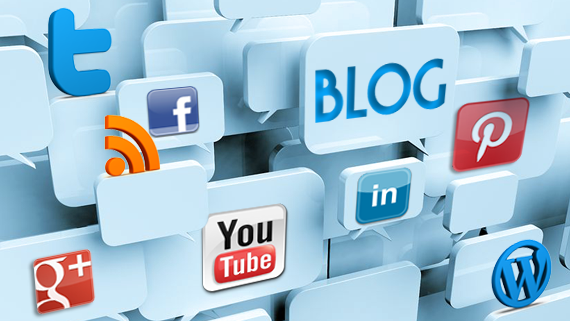 Our team creates search engine optimized content guaranteed to engage readers. Need content for your brochure, collateral, email marketing campaign, or ebook? BuzzRecruiter can help you design and write custom content in record time. Our writing services help recruiters and staffing agencies promote their message across the internet and in person. Attract, engage, and retain new clients and candidates with custom content.